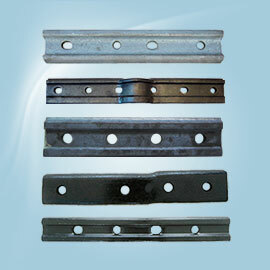 Rail Joints (Railway fishplates) with bolts. 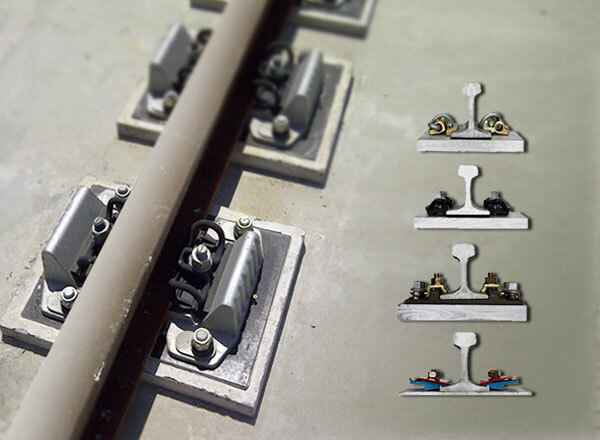 Resilient rail fastening systems of mainlines and subway. 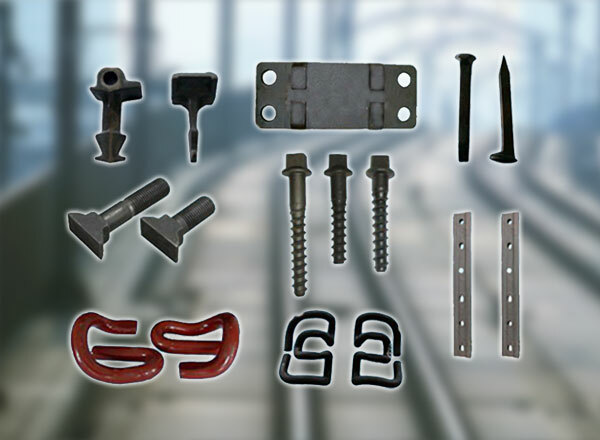 Rail clips, rail bolts, railroad spikes and rail shoulders. 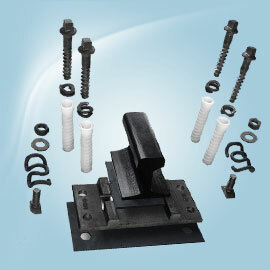 Sleeper screws, rail pads and rail anchors. 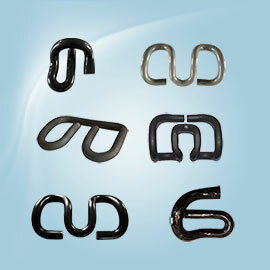 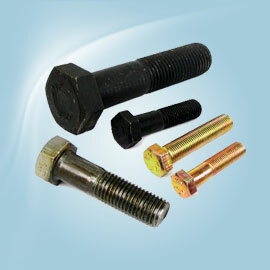 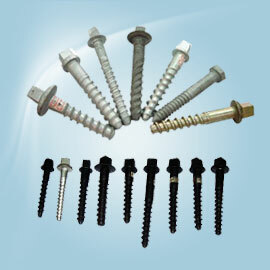 Other related railway track fasteners. 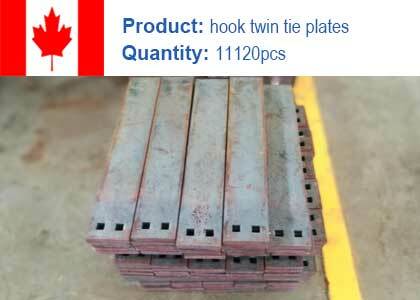 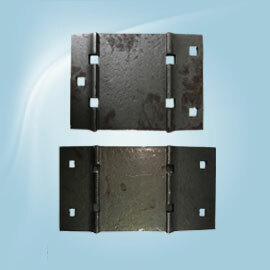 To produce Rail Joints (Railway Fishplates) from 1958. 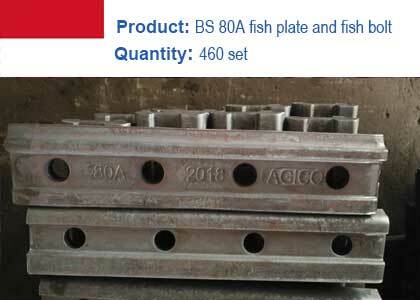 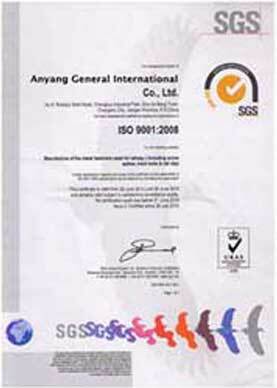 All kinds available following UIC, AREMA, BS, DIN, etc. 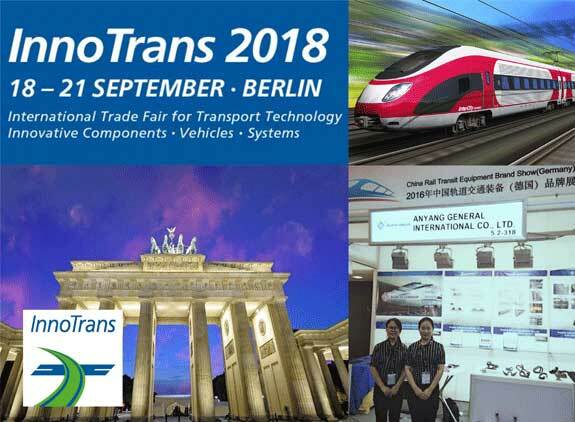 Partake in major railway projects in USA. 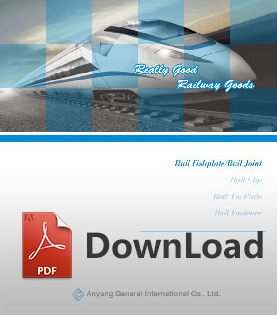 With over 60% market share in China railway industry. 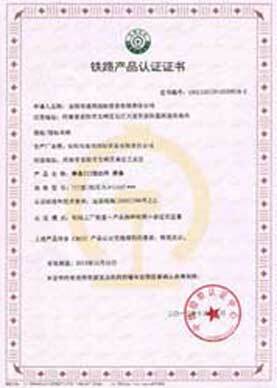 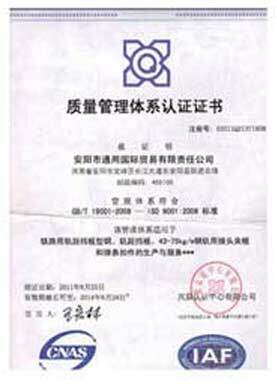 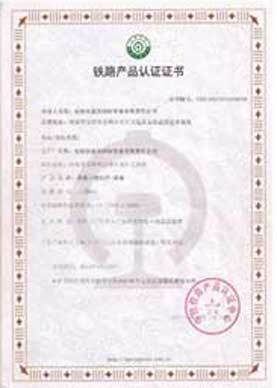 Railway fasteners & track supplier recognized by Ministry of Railways of People's Republic of China. 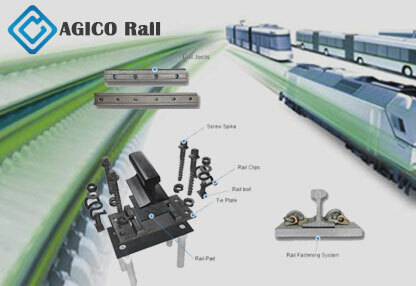 The largest production base for rail fasteners in China. 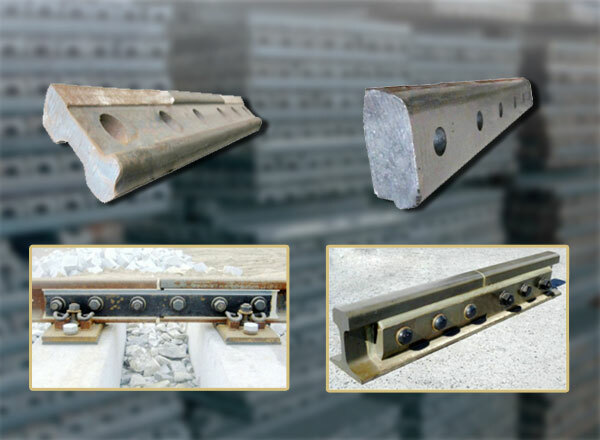 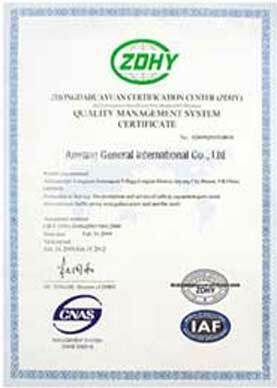 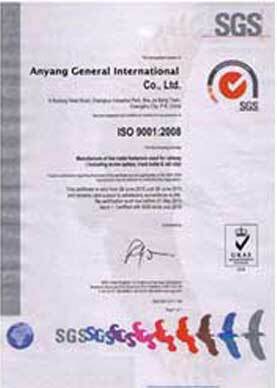 A long-term supplier of CRCC for both domestic and overseas rail projects. 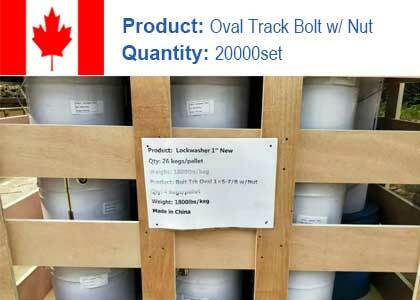 Railway products exported to over 30 countries.